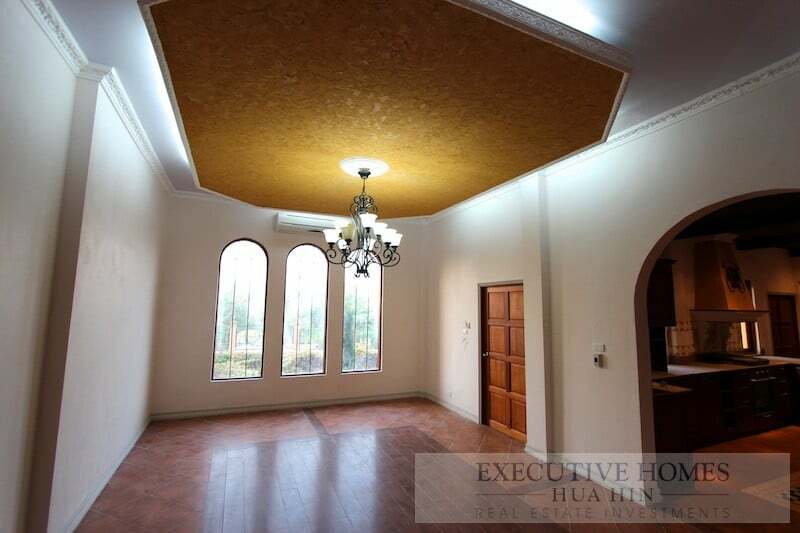 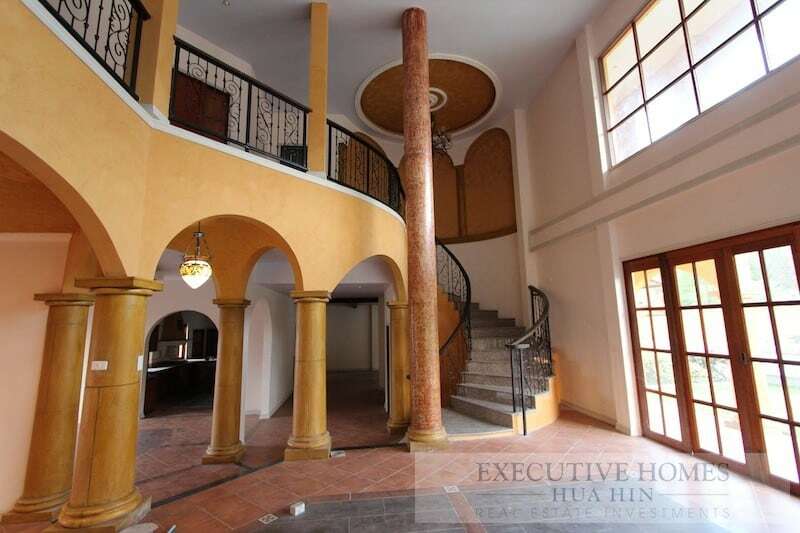 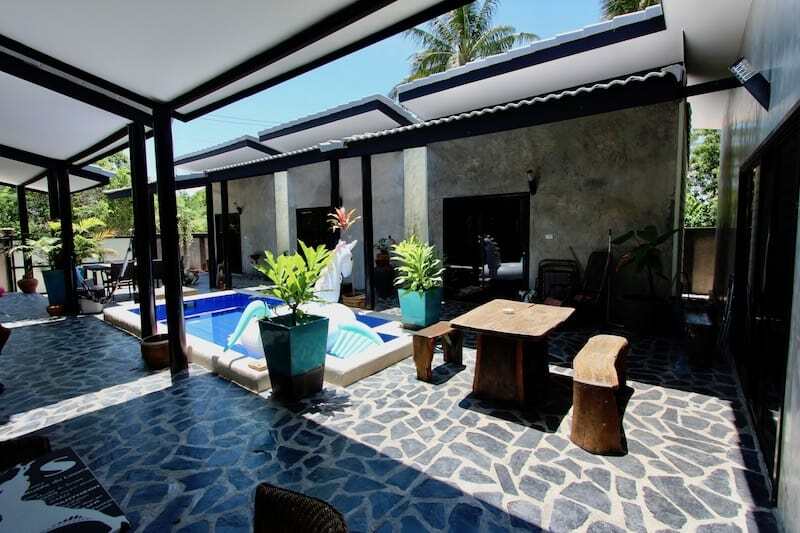 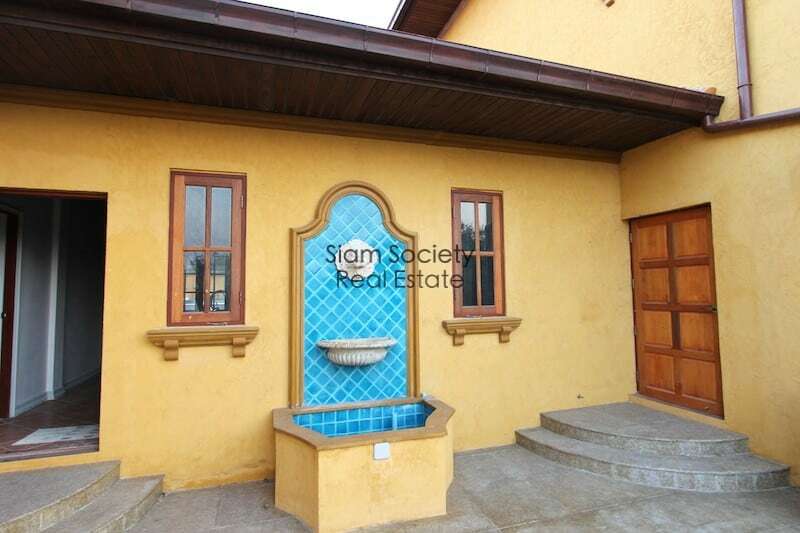 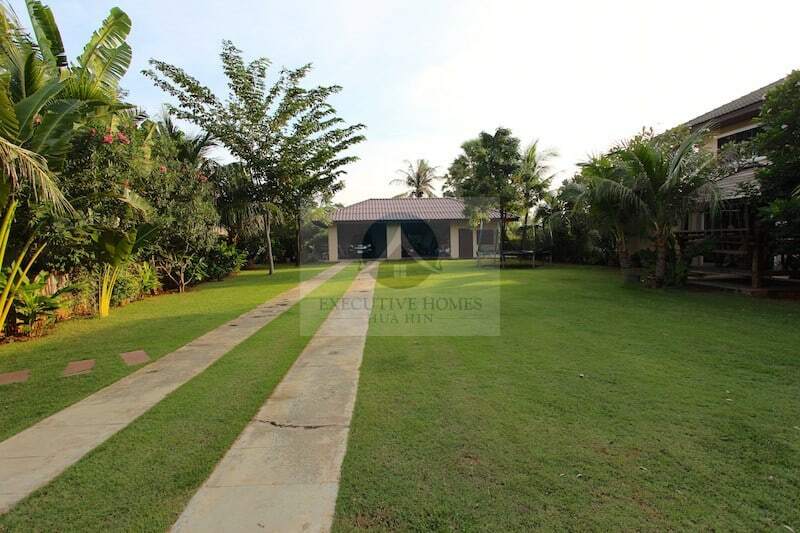 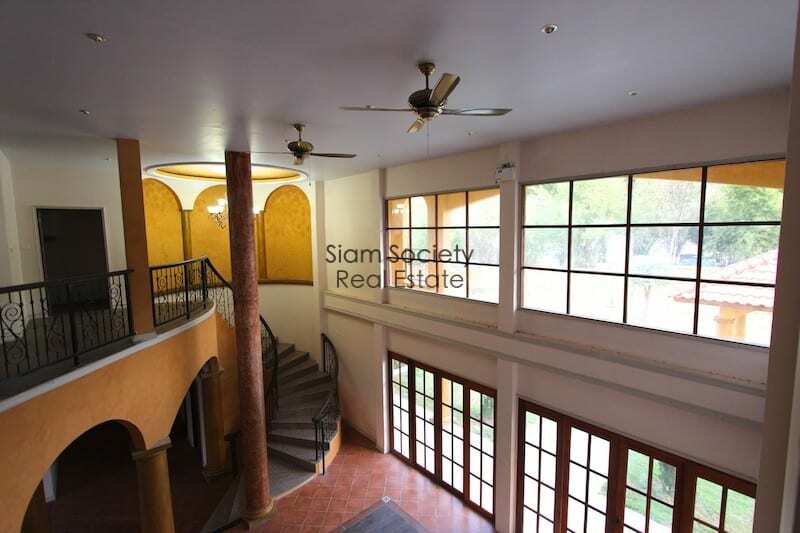 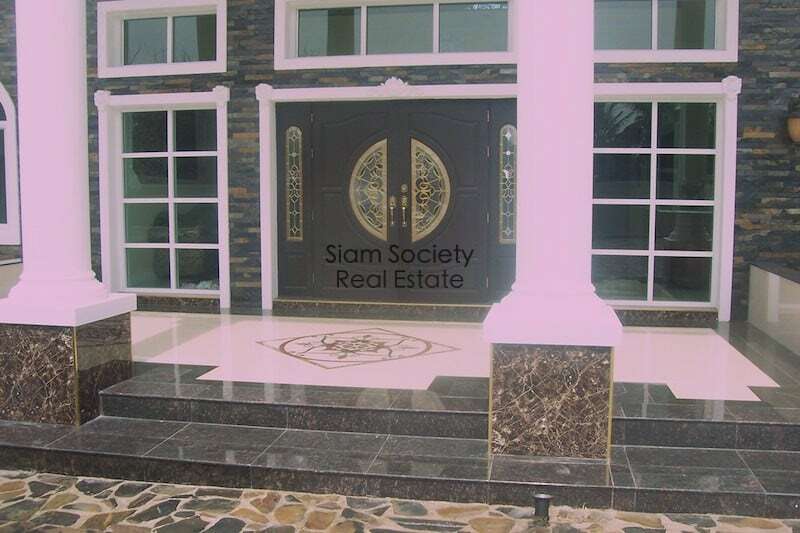 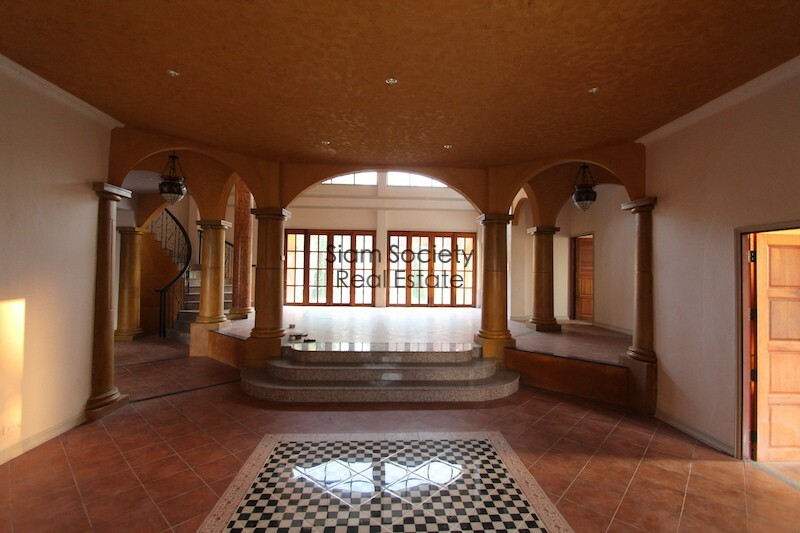 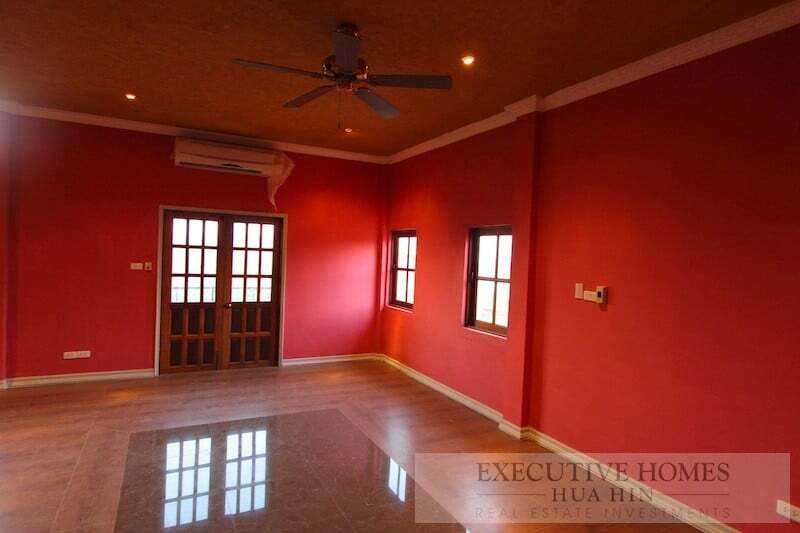 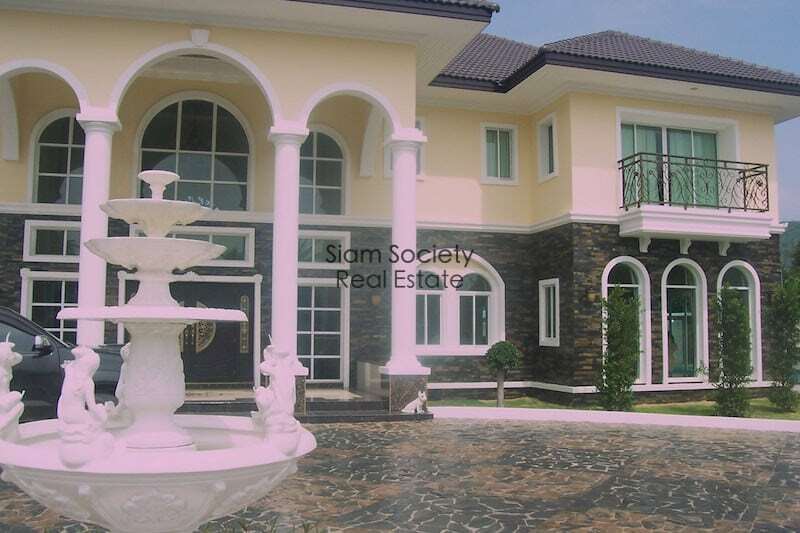 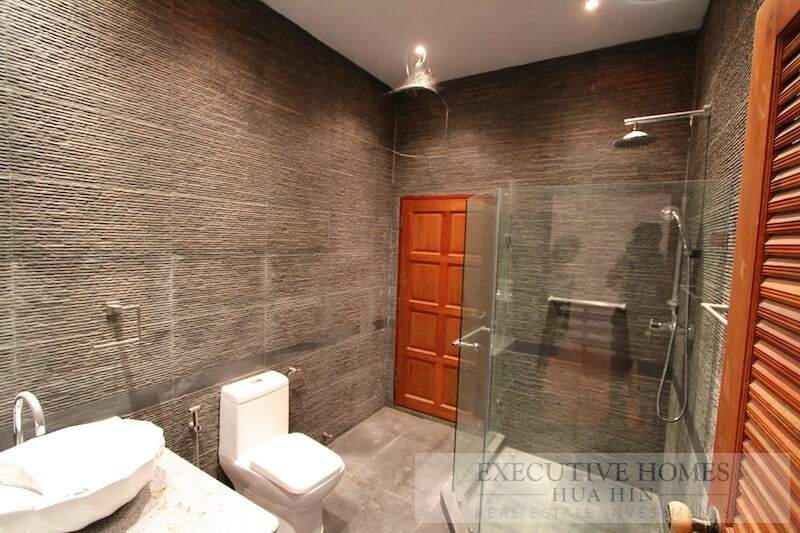 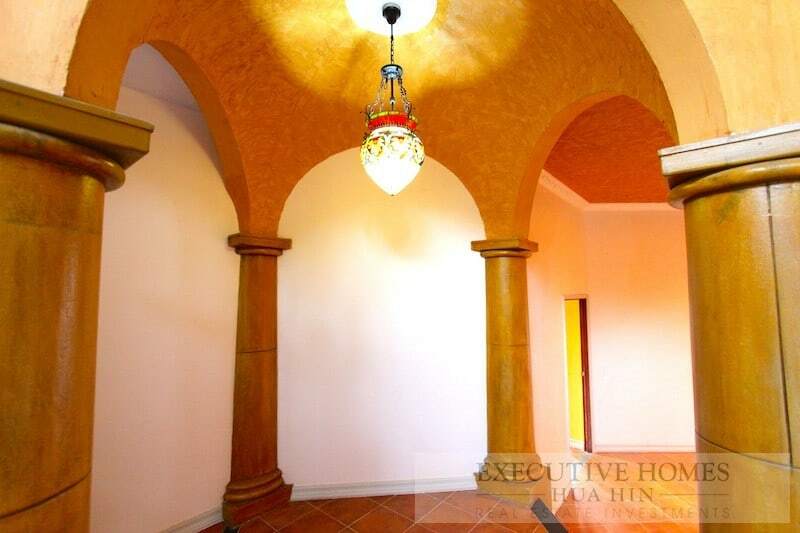 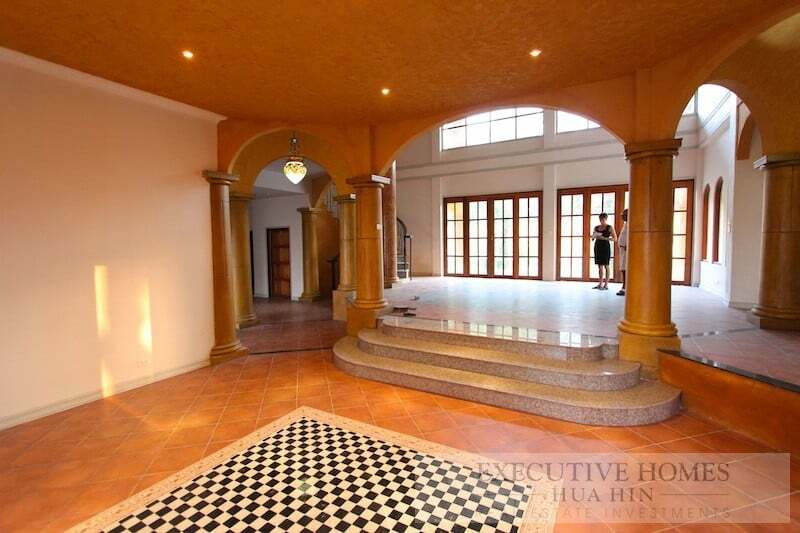 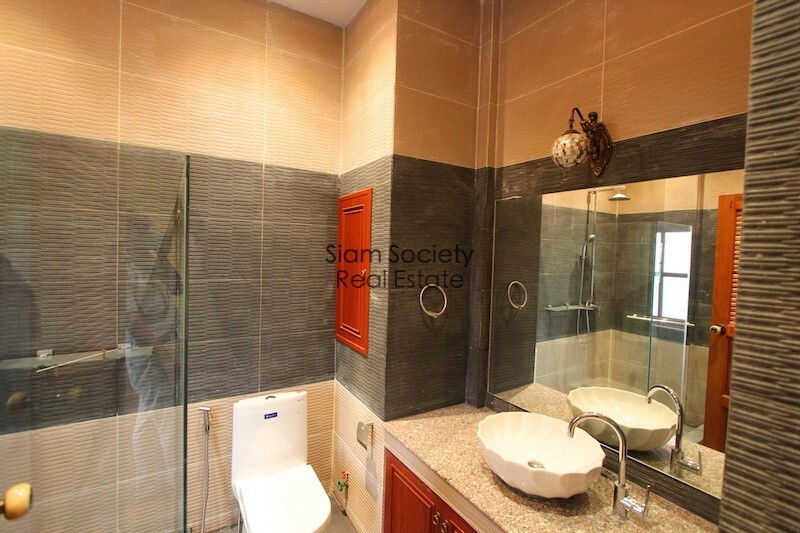 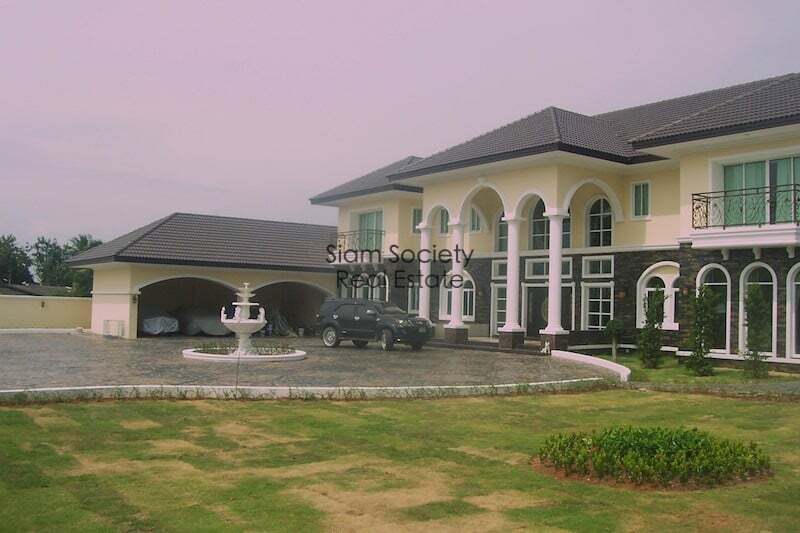 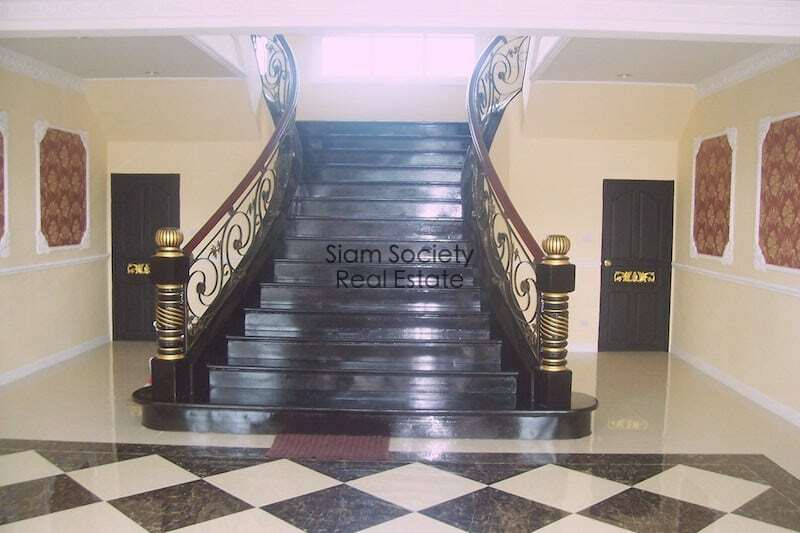 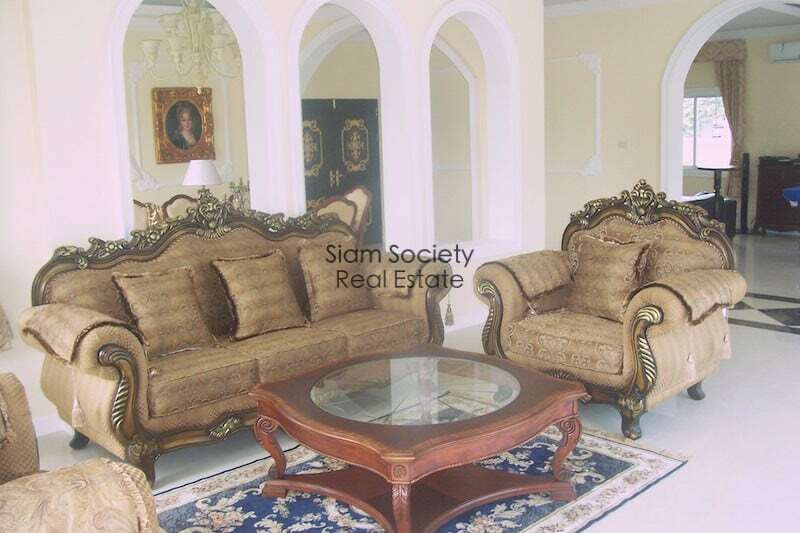 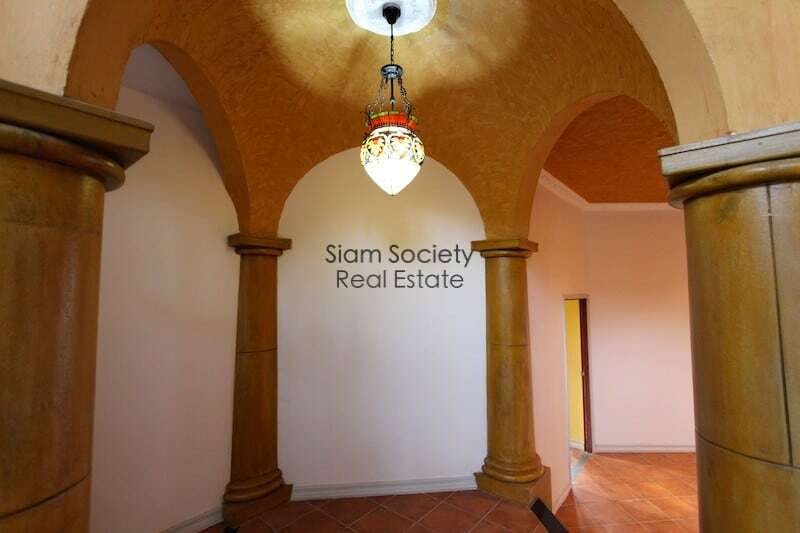 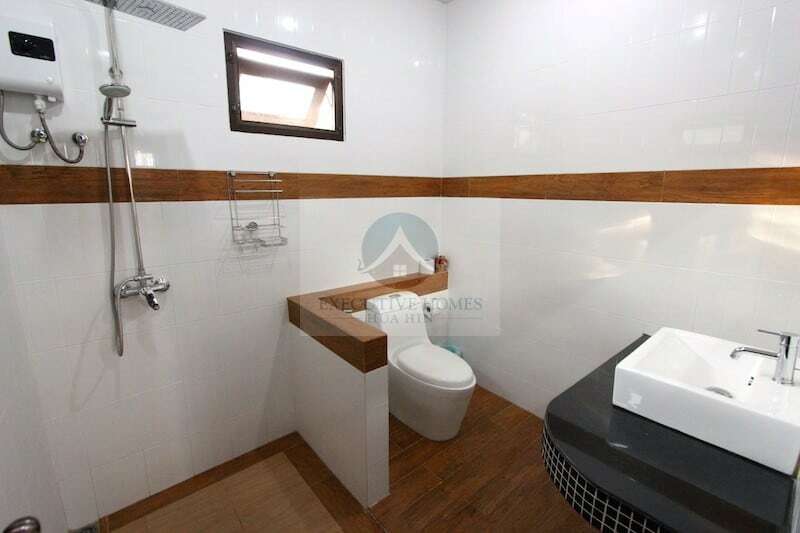 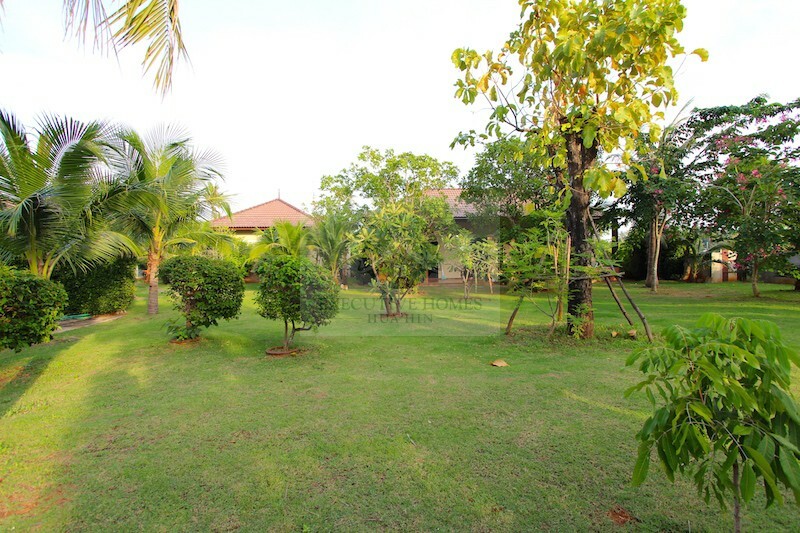 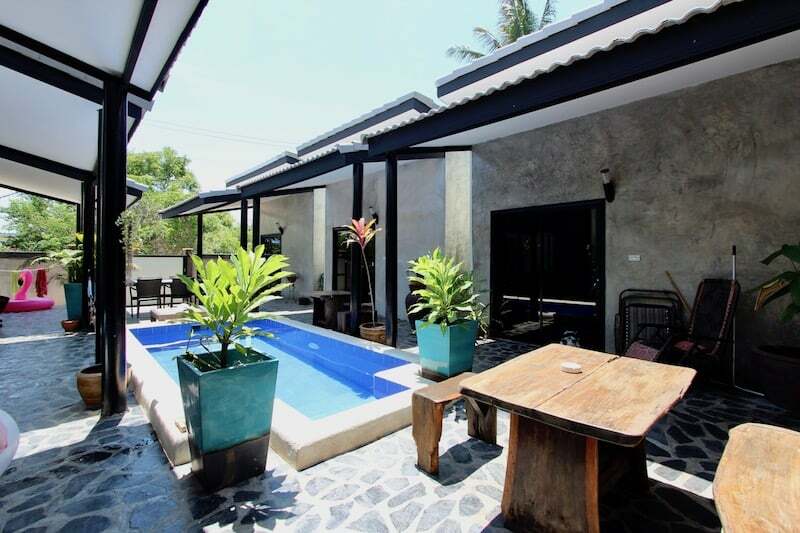 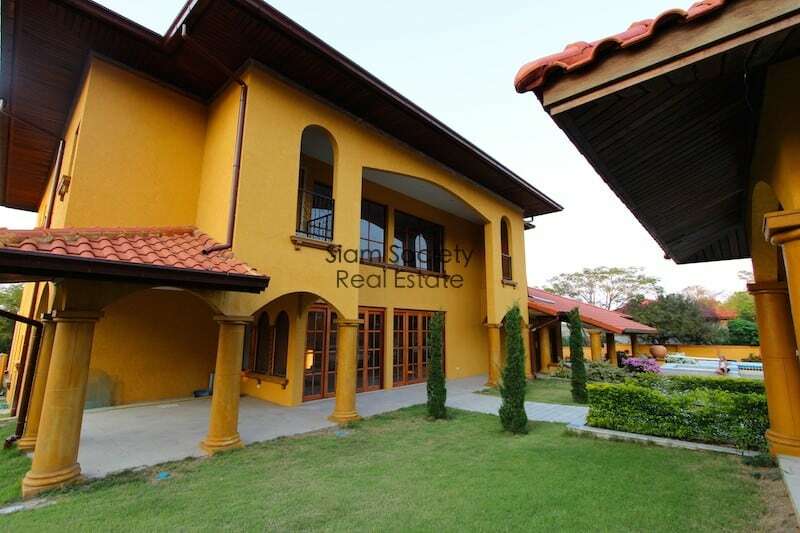 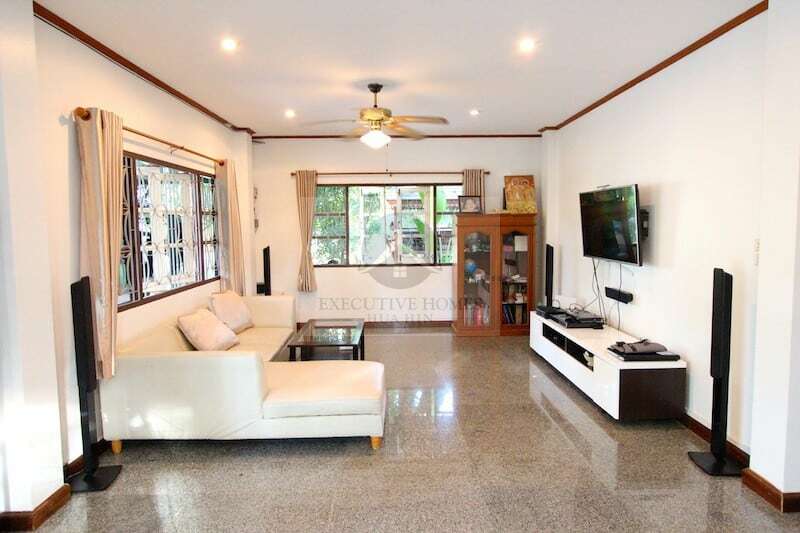 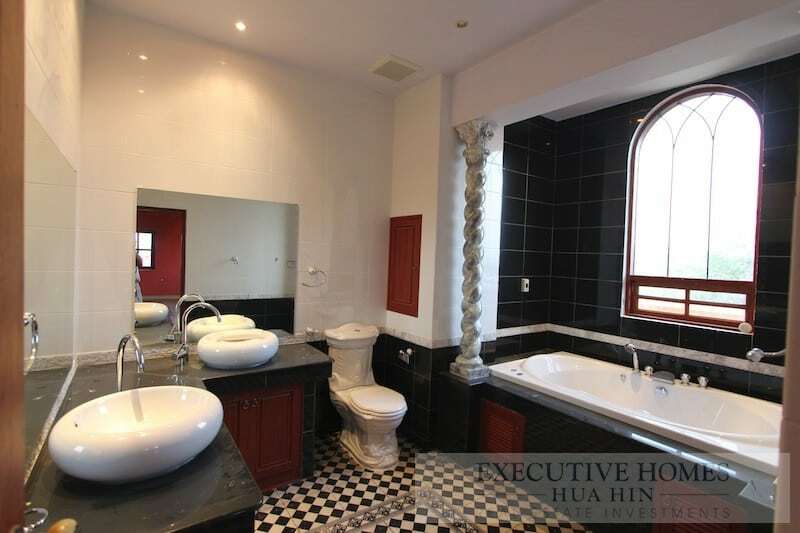 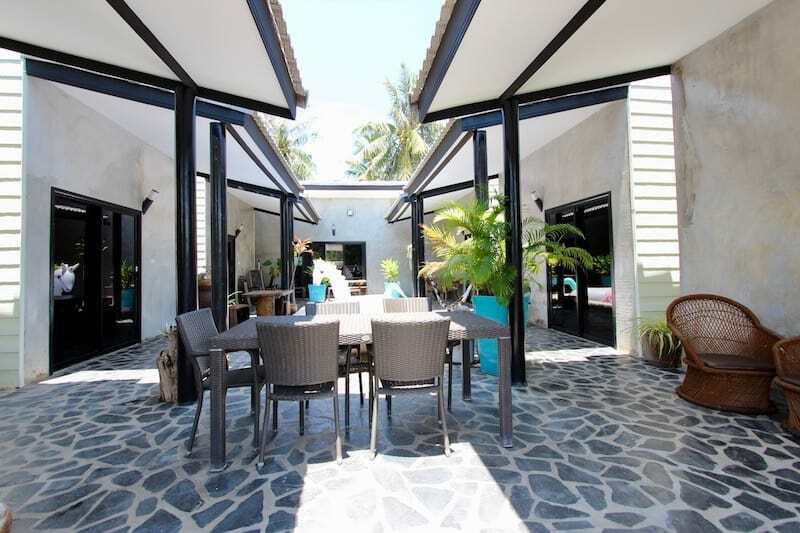 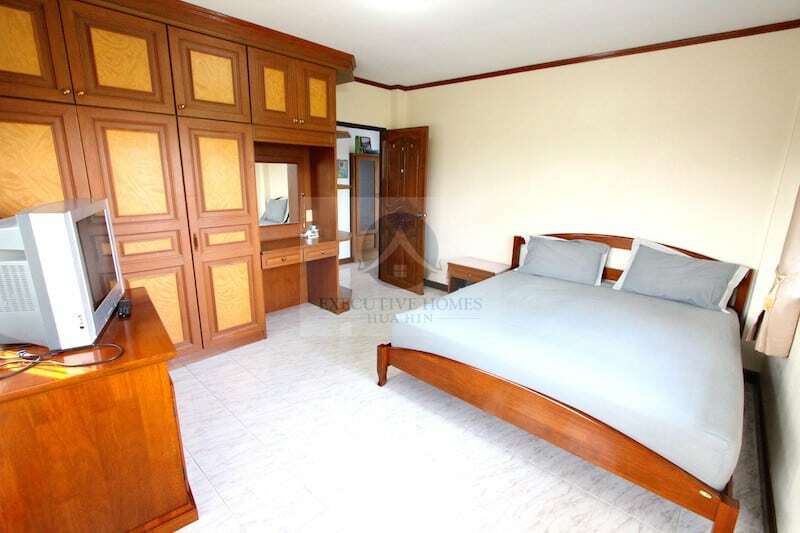 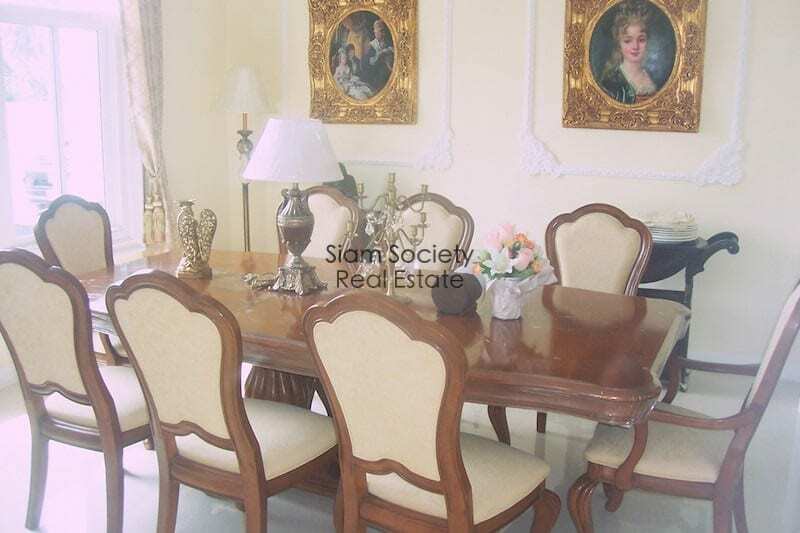 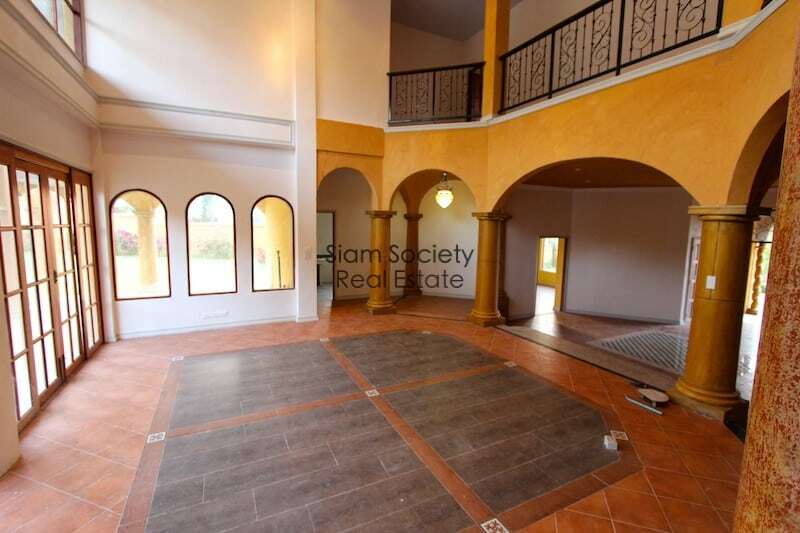 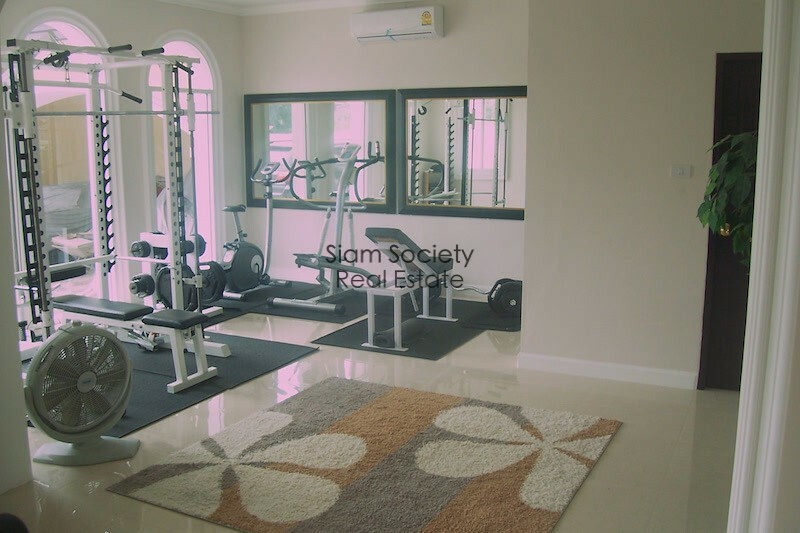 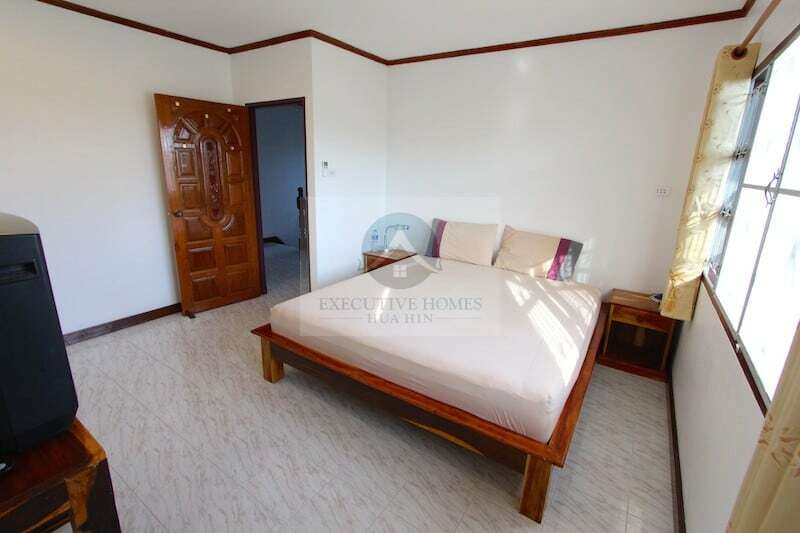 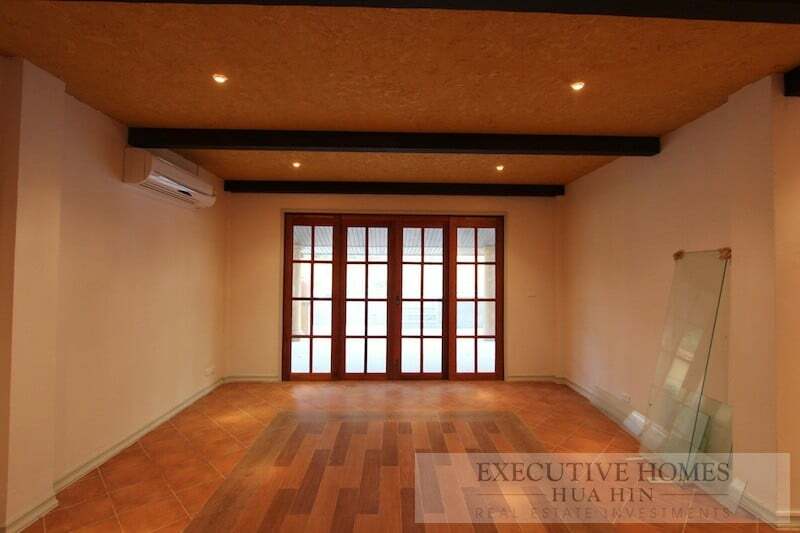 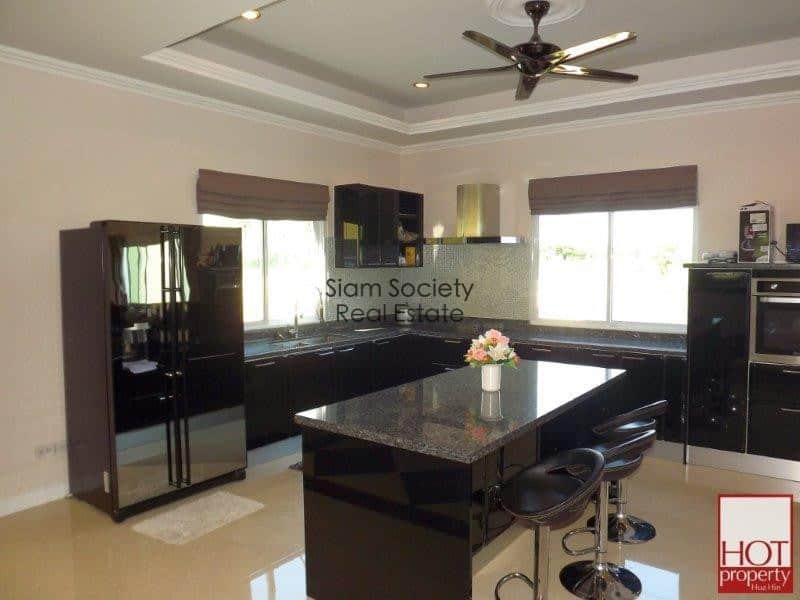 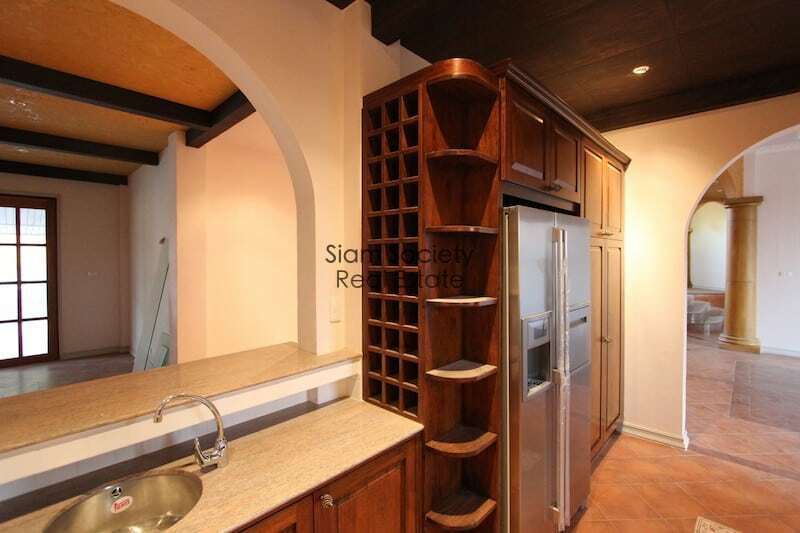 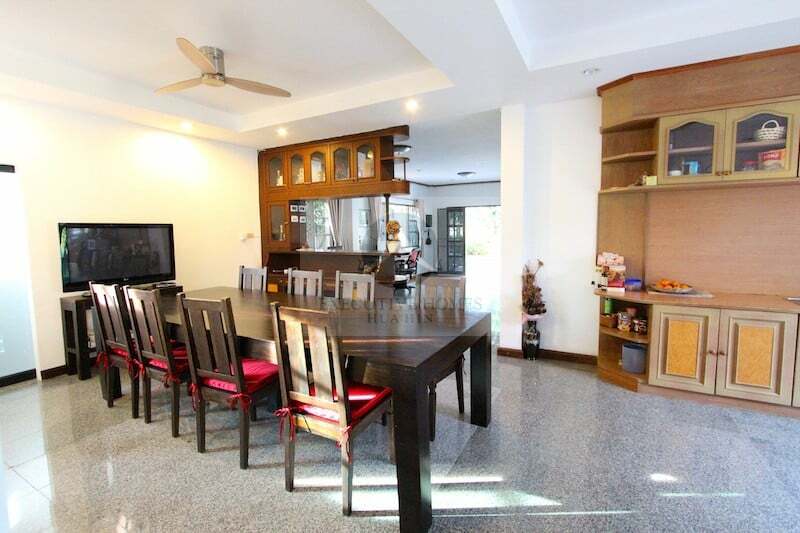 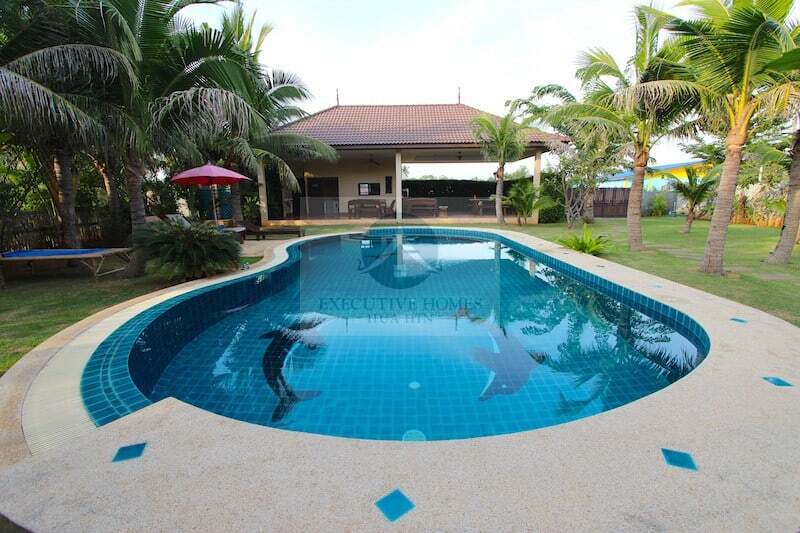 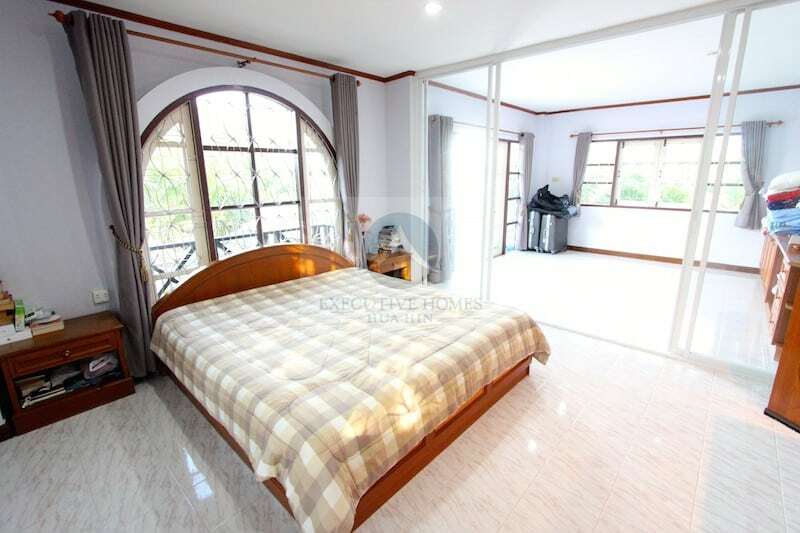 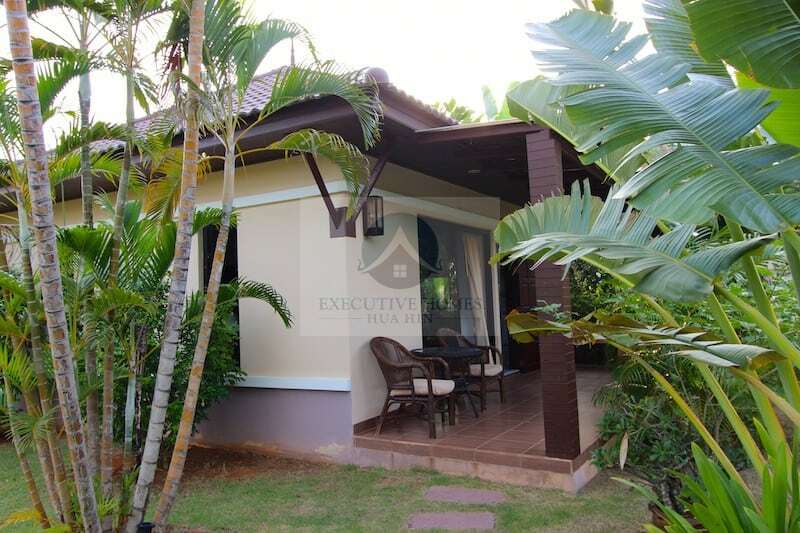 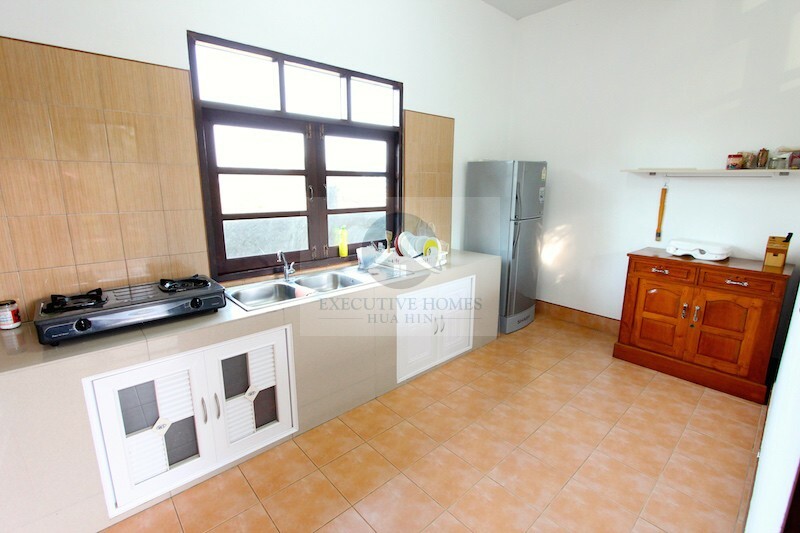 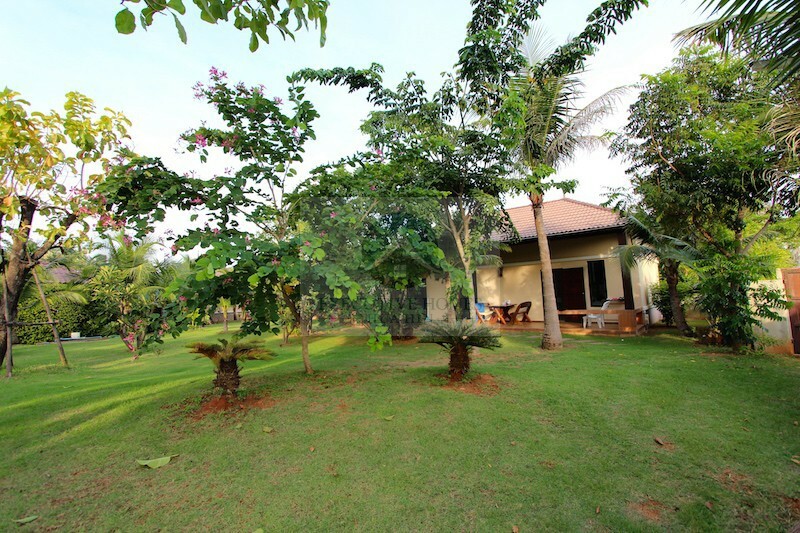 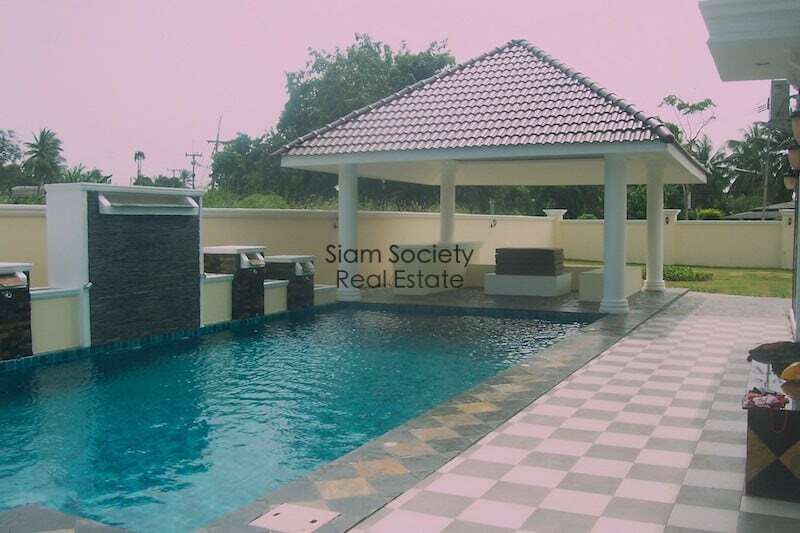 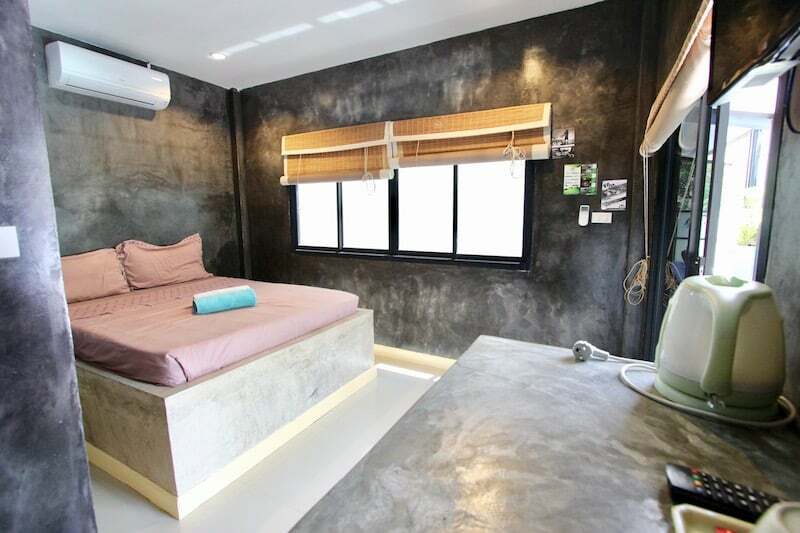 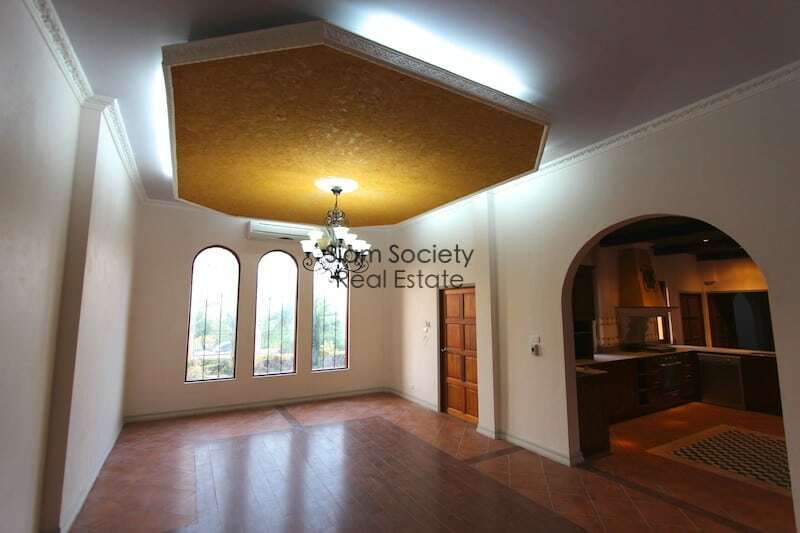 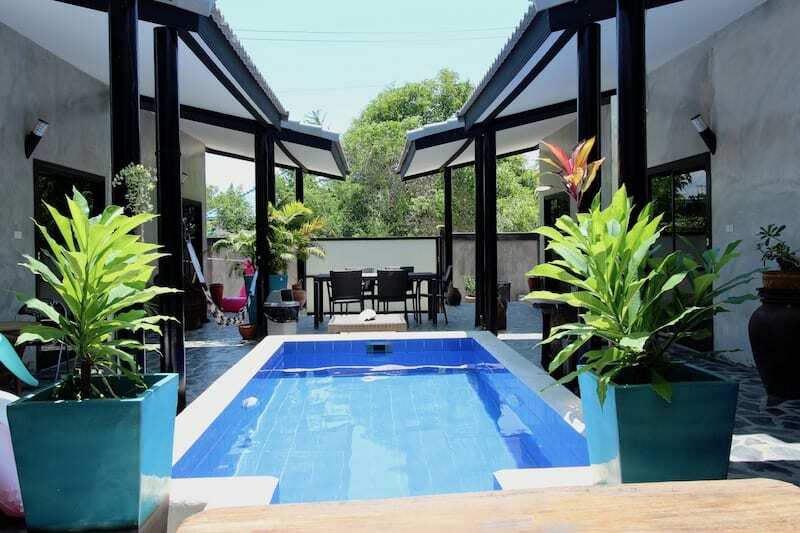 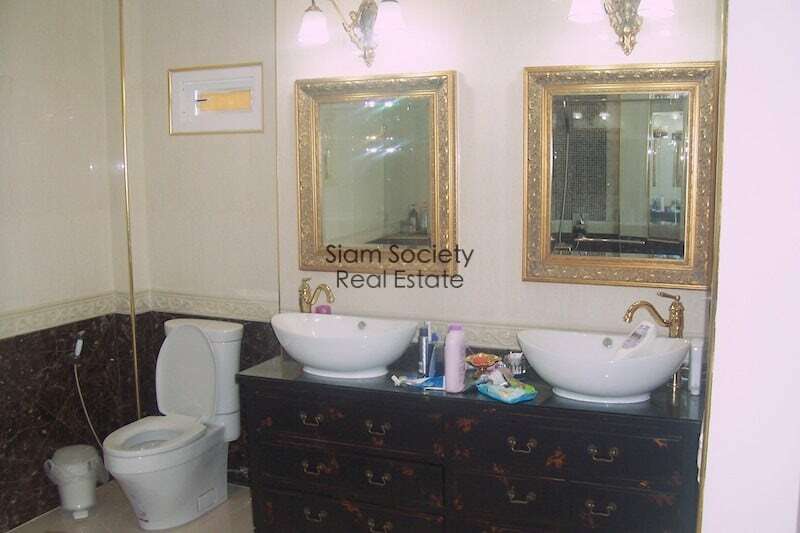 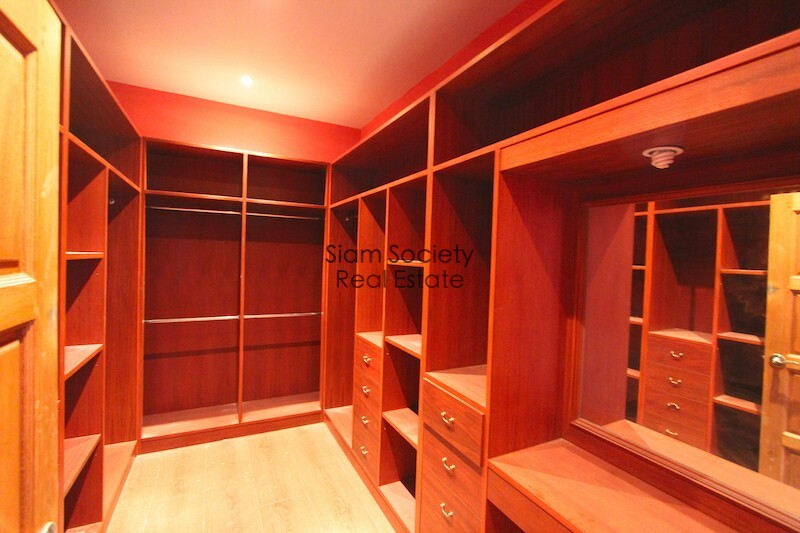 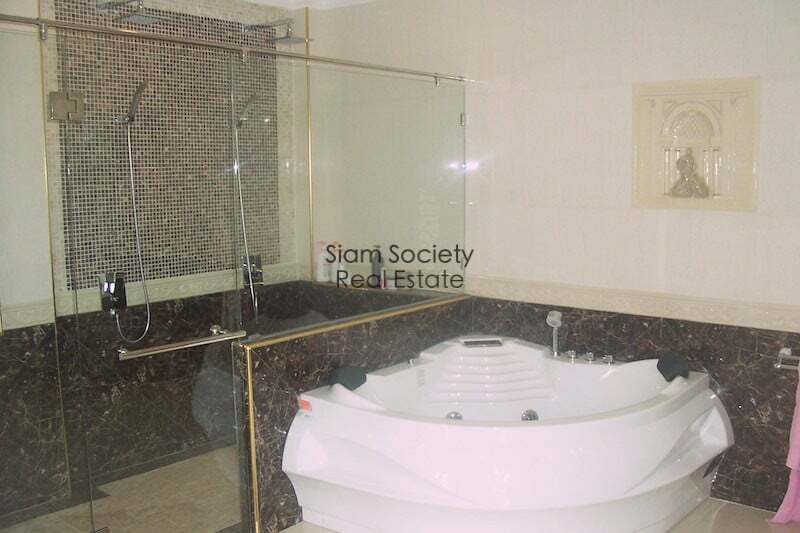 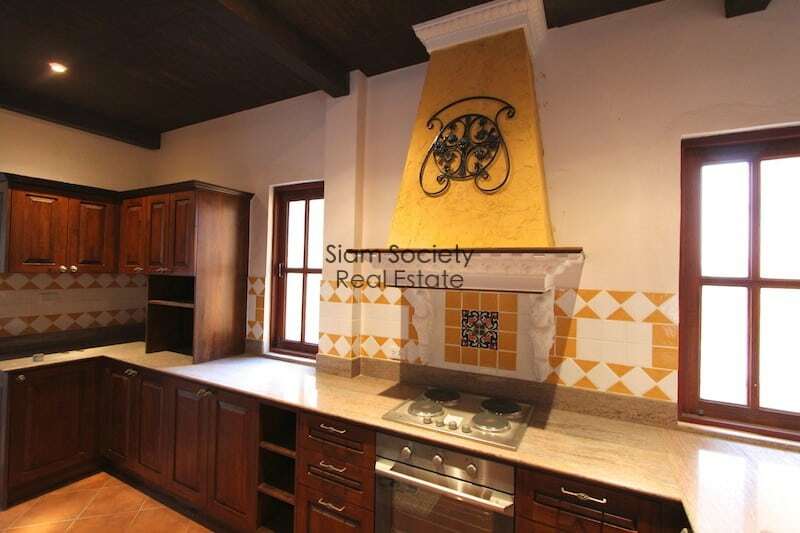 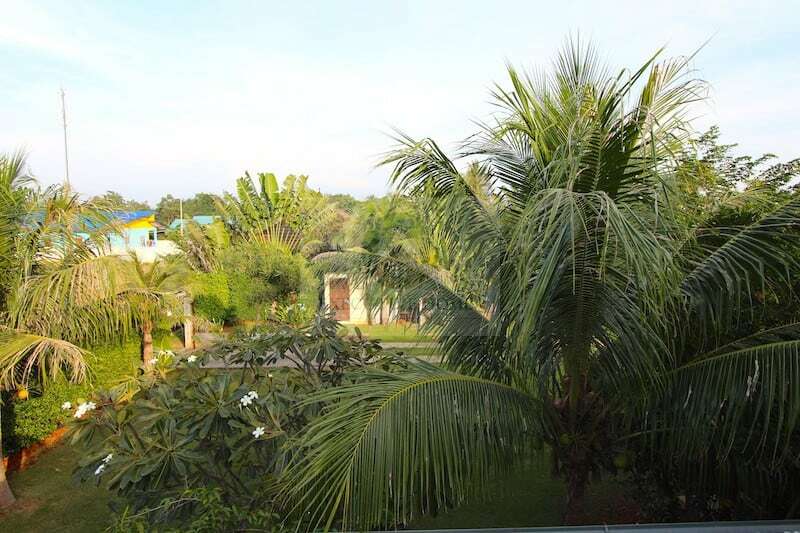 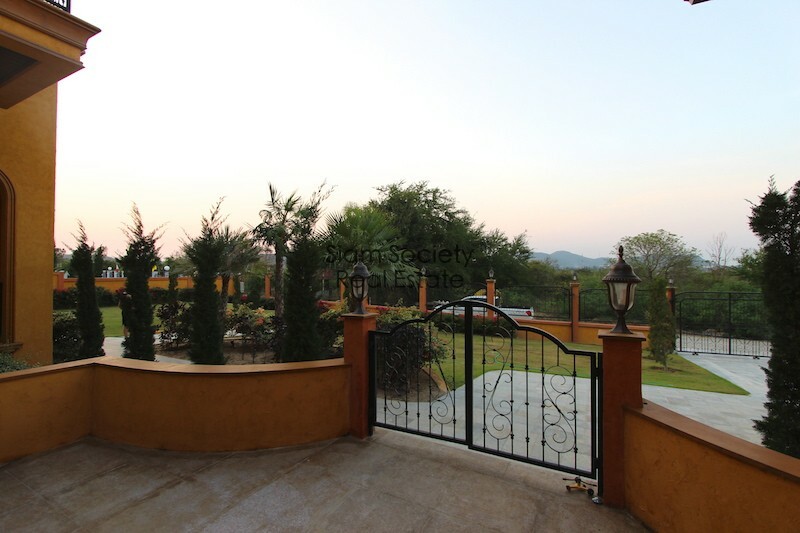 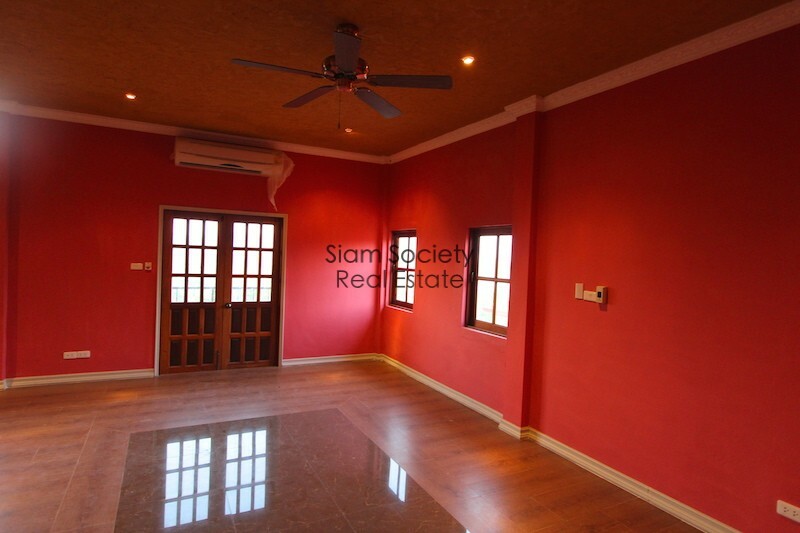 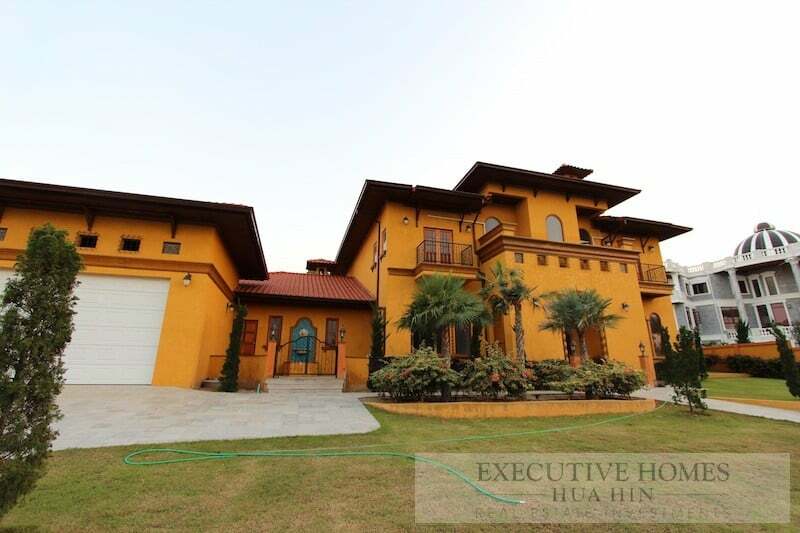 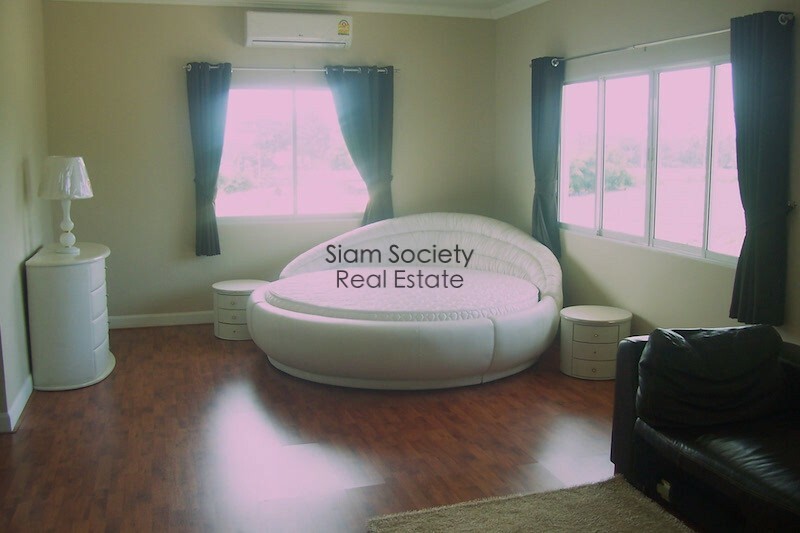 LARGE, STATELY MANSION IN KAO TAO FOR SALE ON LARGE PLOT OF LAND. 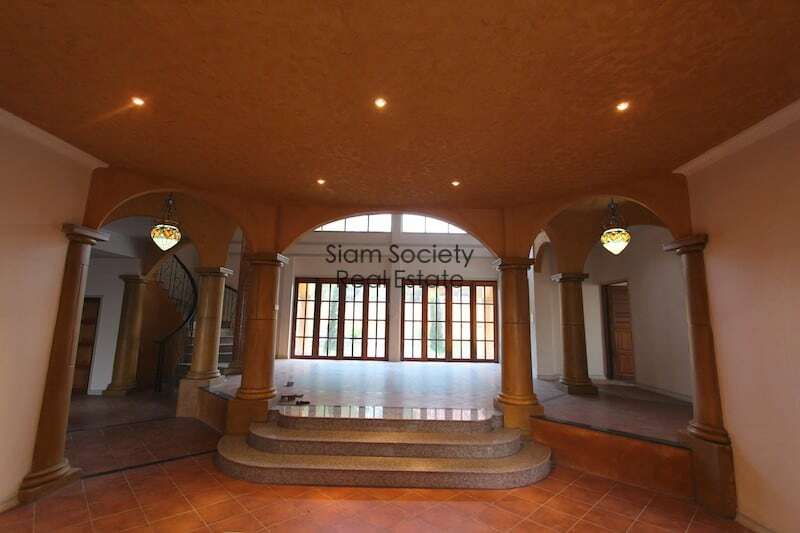 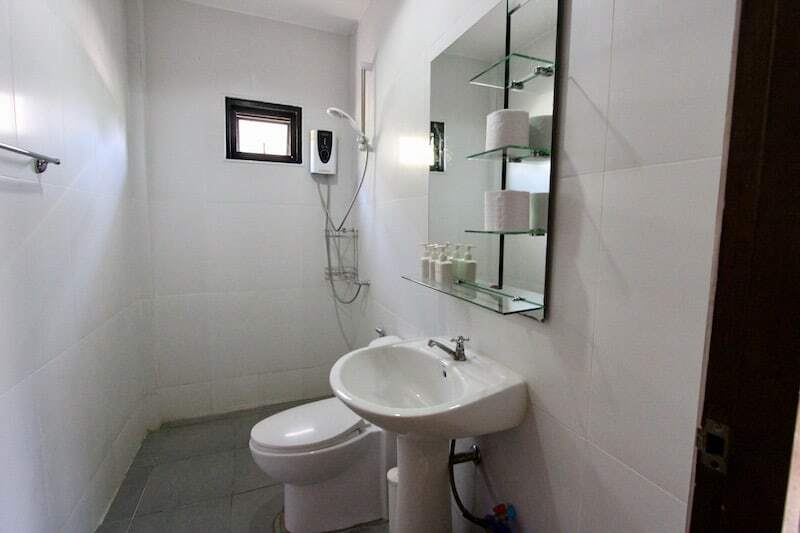 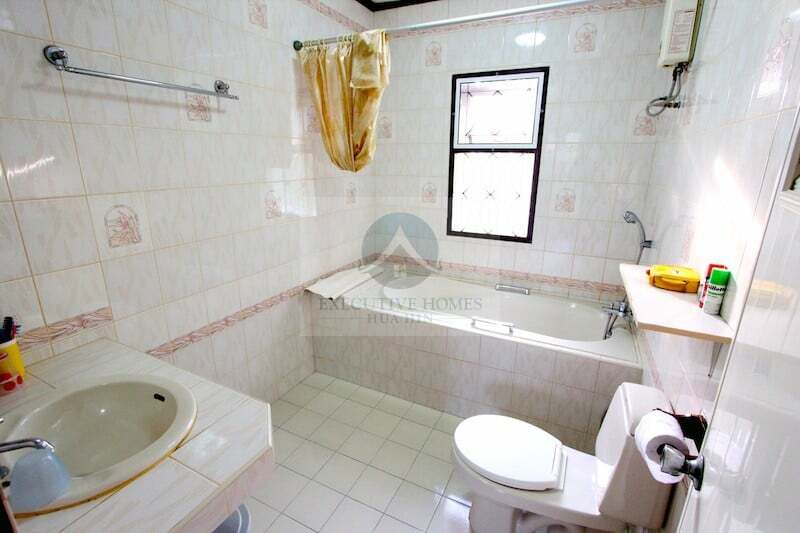 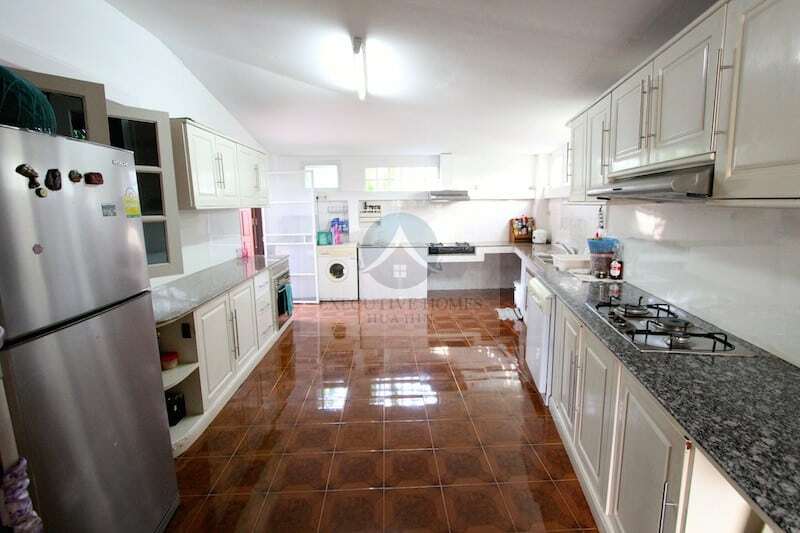 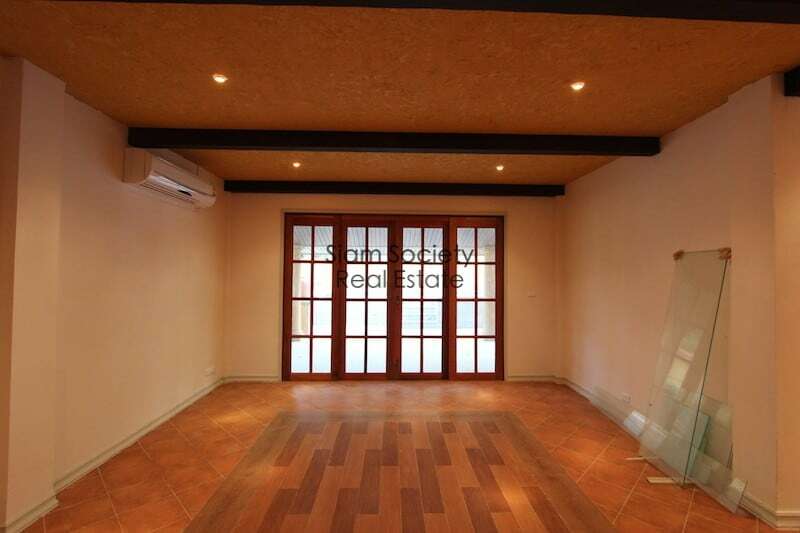 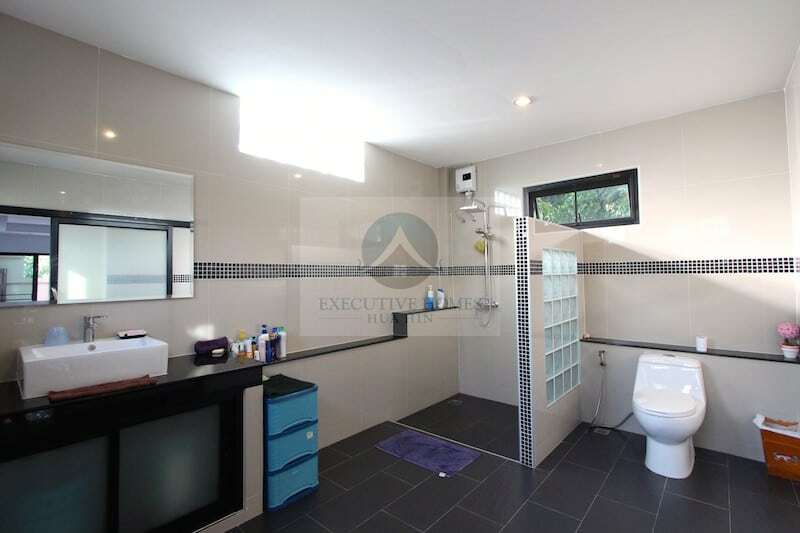 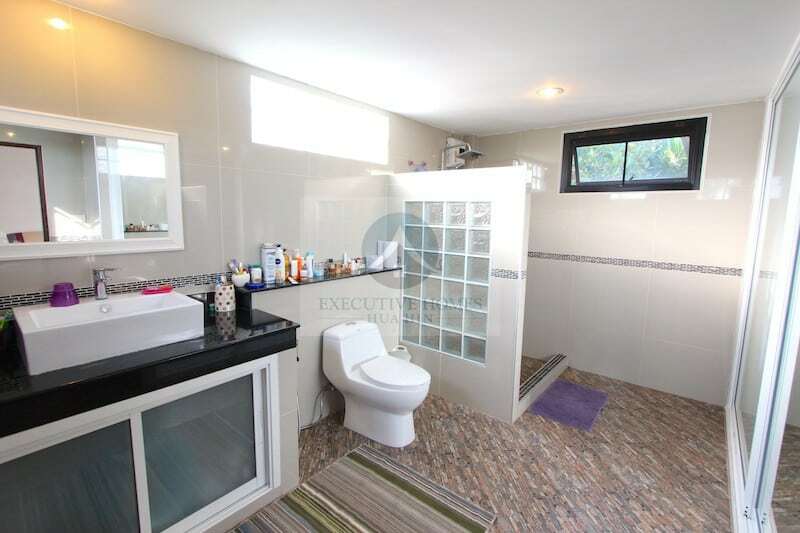 This is an impressively large, spacious home with many nice features including:. 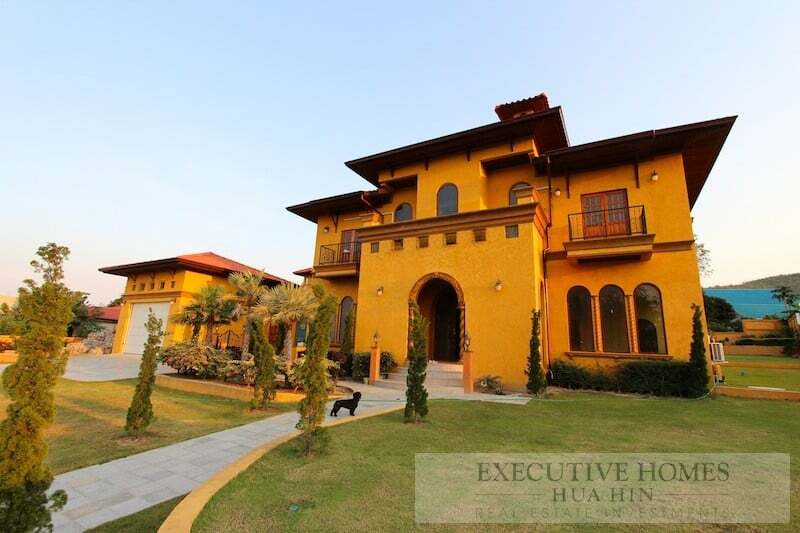 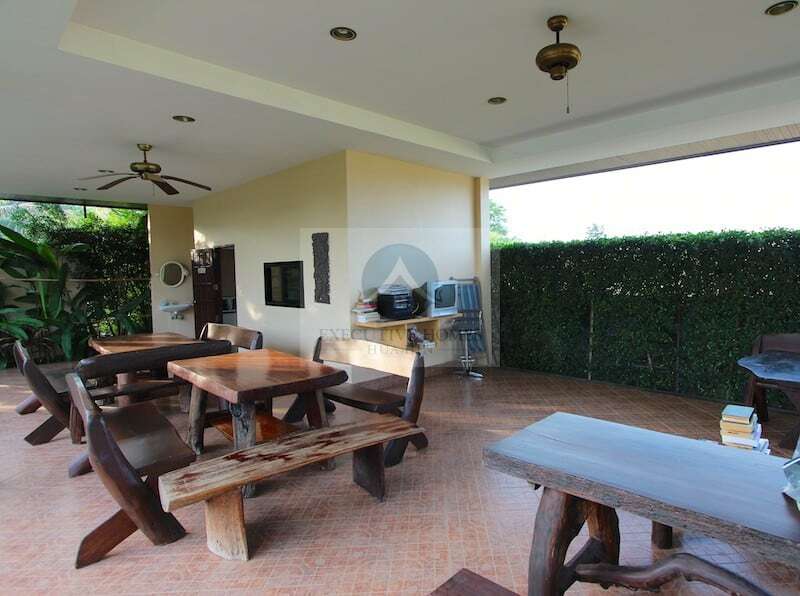 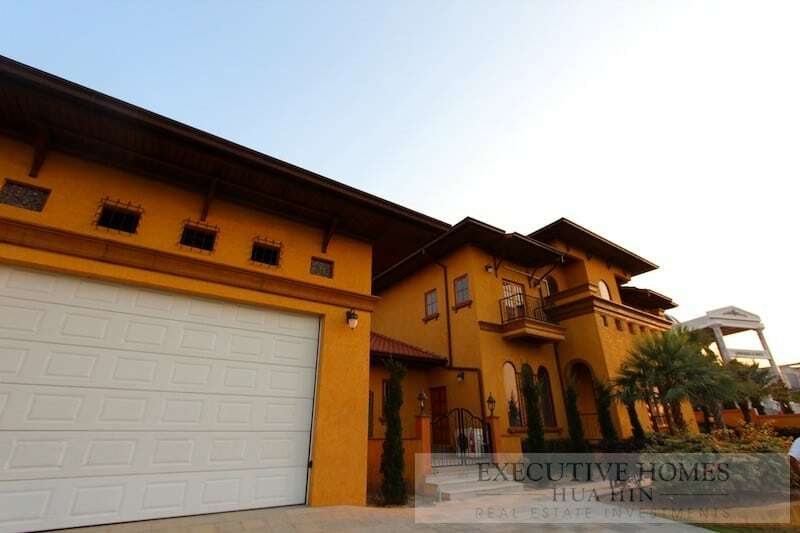 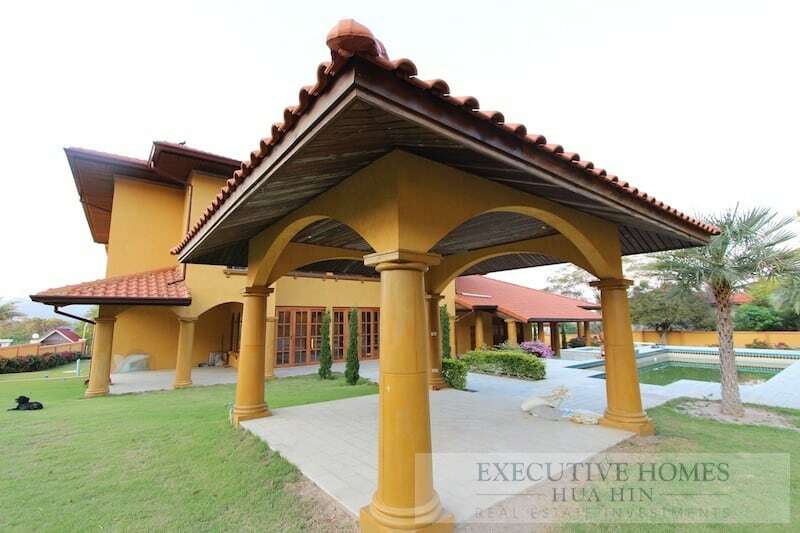 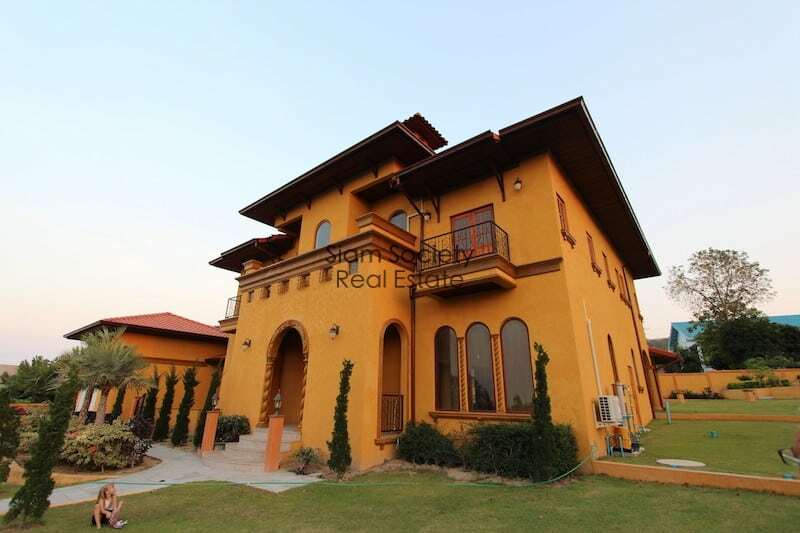 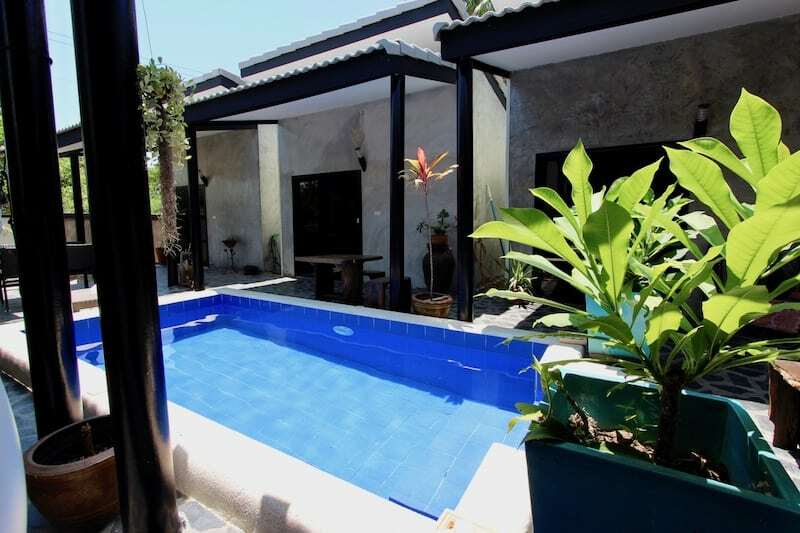 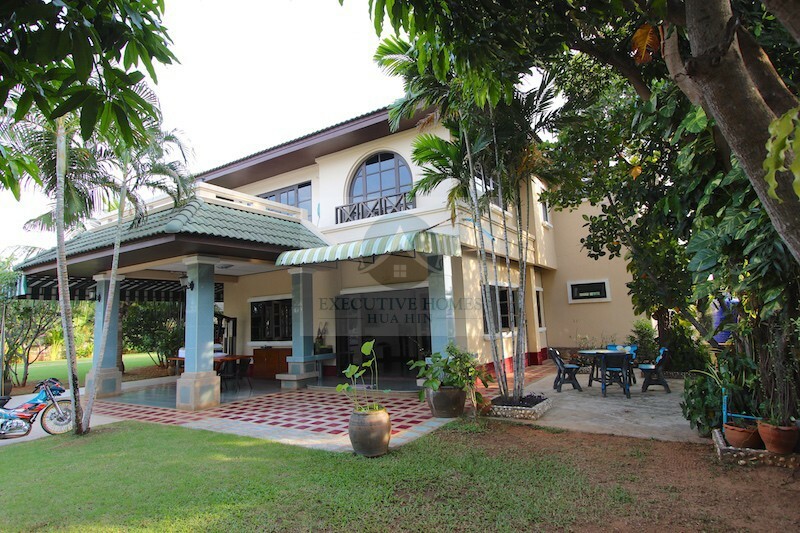 Tuscan Style Italian Villa For Sale Near Hua Hin Town Center. 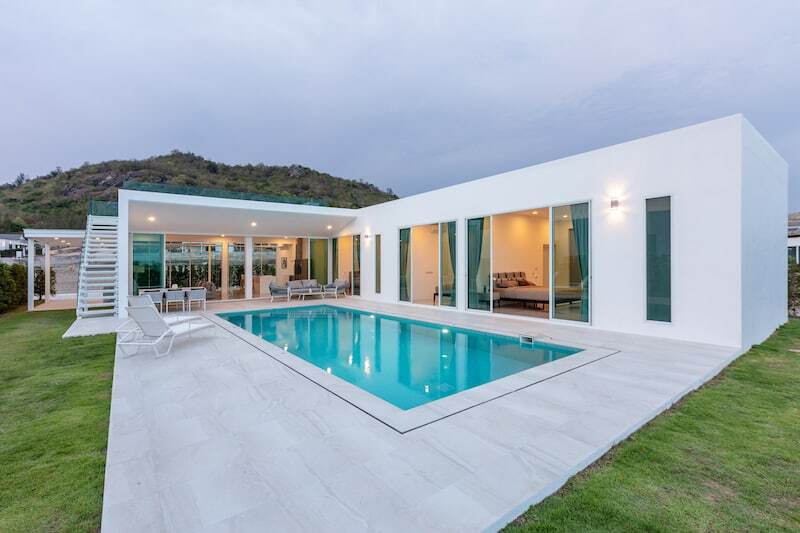 Brand new Tuscan Pool Villa (never been lived in) Ready to move in Soaring high ceilings.